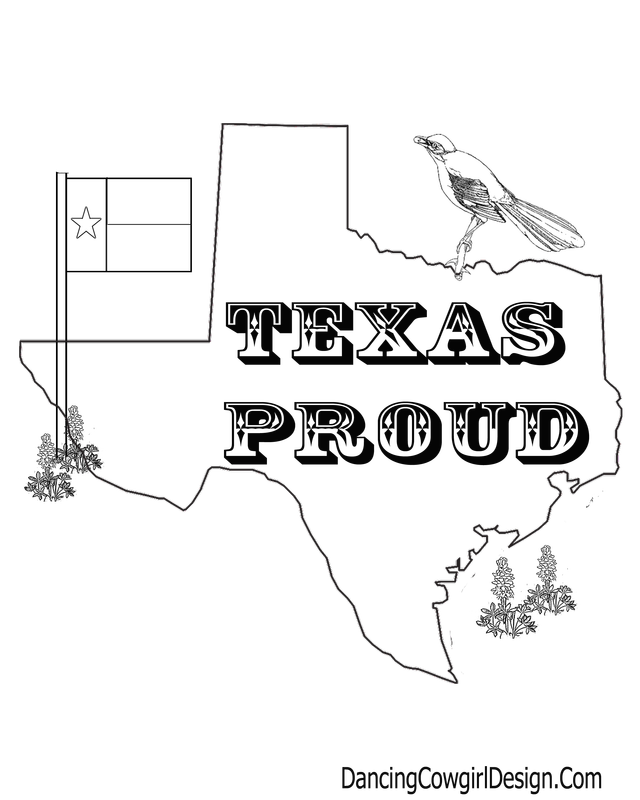 Texas coloring pages free and printable. 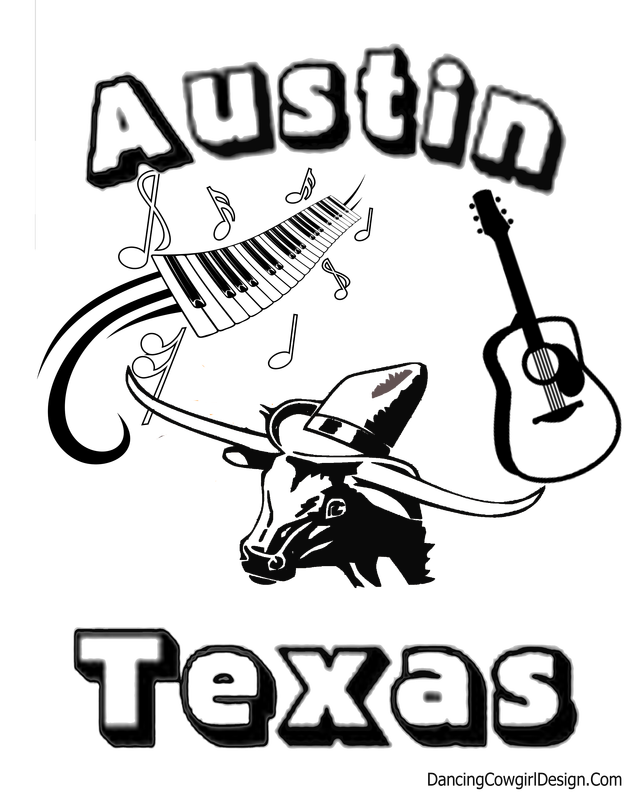 Texas clip art. 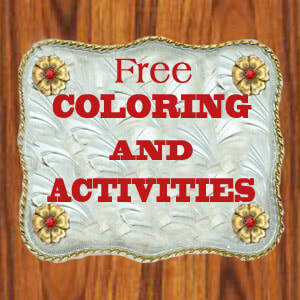 Please enjoy these free printable Texas Themed Coloring Pages. 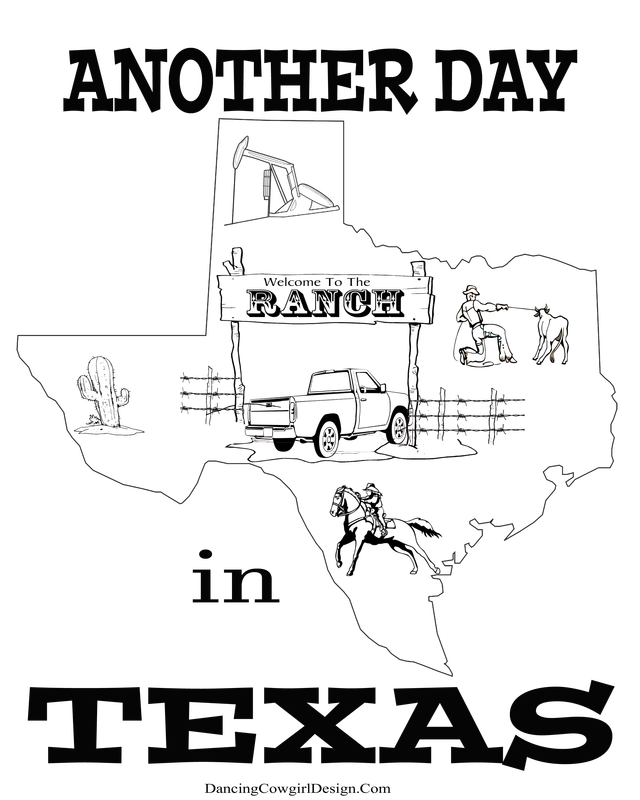 With the help of photoshop, I have put together pages with some of my favorite symbols of Texas. 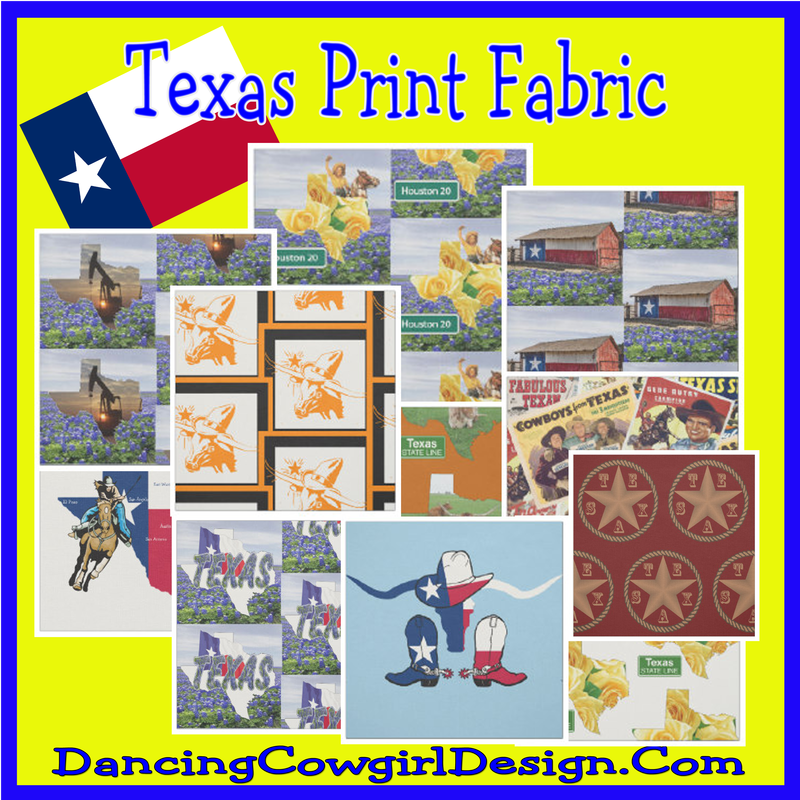 Color Texas cowboy boots, longhorn steers, cowboys, The Alamo, Yellow Rose of Texas and something for Go-Texan Day. 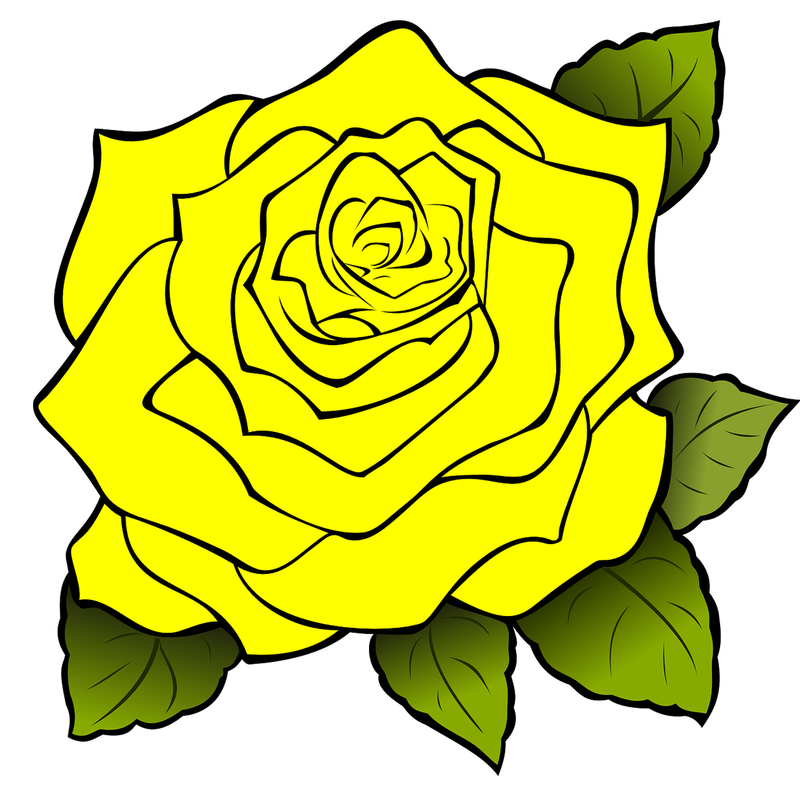 Right click on your computer mouse and save all the pictures you want to print. 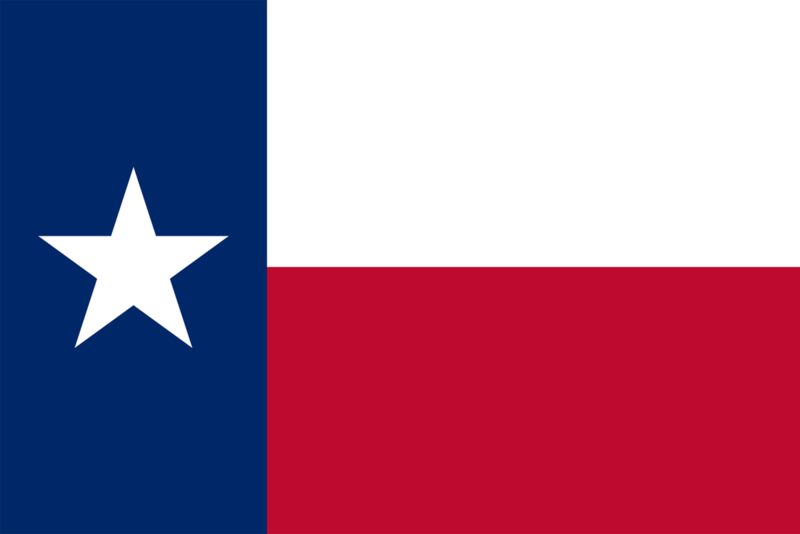 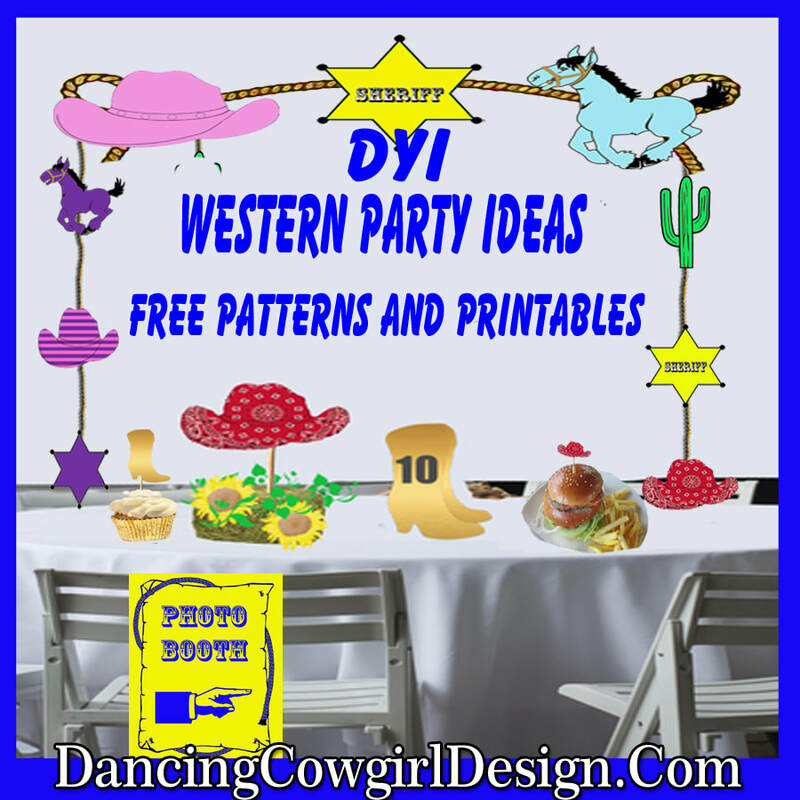 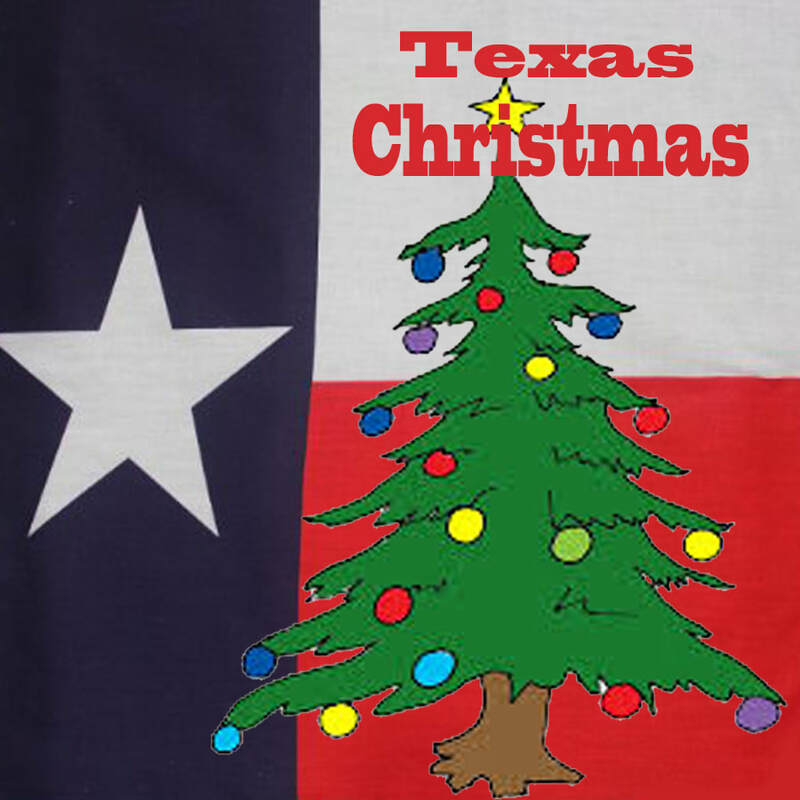 You will also find some colored clip art and blank Texas shapes and flags.